DNA evidence offers prosecutors an important tool in the identification and apprehension of violent criminals, particularly in sexual assault cases. 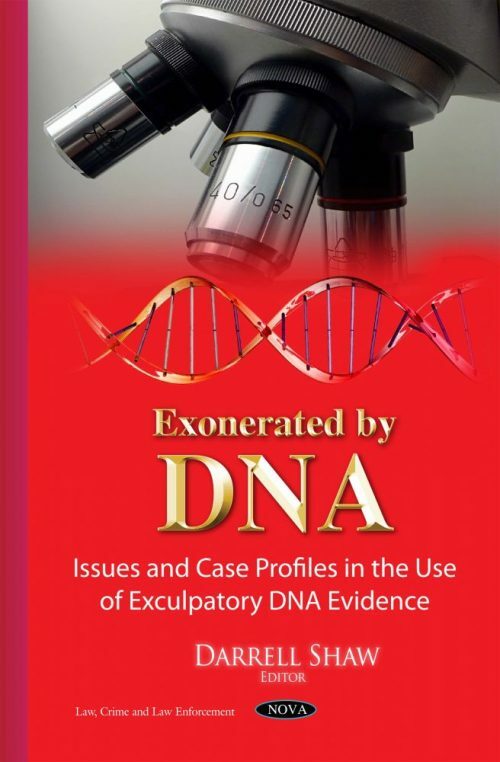 At the same time, DNA evidence can be used to exonerate the innocent. By highlighting the importance and utility of DNA evidence, this book presents challenges to the scientific and criminal justice communities.